The excitement is just getting started too, as we recently saw alcohol magnate Constellation Brands Inc, invest a whopping US$ 3.8 billion into Canadian LP Canopy Growth Corp. This marks the largest deal to date and began an upswing in cannabis stock prices. Molson Coors Canada Inc. has also announced their agreeing to a joint venture to develop cannabis-infused beverages with a Canadian LP. Also, a giant of global liquor, Diageo Plc has been rumoured to be looking for a partner in cannabis. Deals like this signal the intent of large consumer companies to partner up with cannabis producers. We can also see that there is confidence in rising consumer demand, which adds a measure of safety to cannabis investing. From small to large, Canadian licensed producers are where many American investors want to put their money. 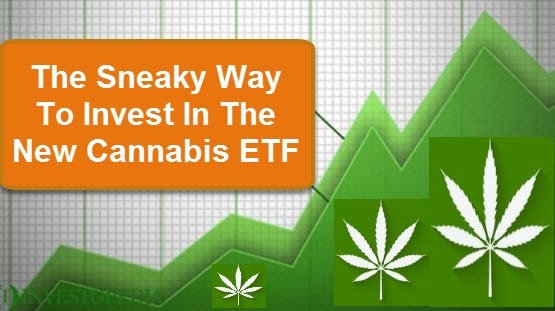 Popular investments include the largest licensed producers as well as Canadian Marijuana ETF’s like ETFMG Alternative Harvest ETF (ticker MJ) which has taken in roughly US$ 22 million during the month of August. Smaller LP’s are also getting a lot of attention as many are perceived like ‘diamonds in the rough’ with potentially undervalued stock. The investments and backing from large consumer brands is only stoking the fire. INDIVA is a Canadian licensed producer of high quality, medical grade cannabis. The company has received its Sales License and has its facility expansion 50% competed. INDIVA aims to produce upwards of 3,000 kgs. of dry cannabis flower annually – for sale and processing into cannabis oils, edibles and other derivative materials once approved to do so. These include Bhang™ brand edibles and Ruby™ cannabis infused sugars from DeepCell. The company is a dry flower producer that is capable to jump right into the proposed cannabis edibles market when permitted under law. 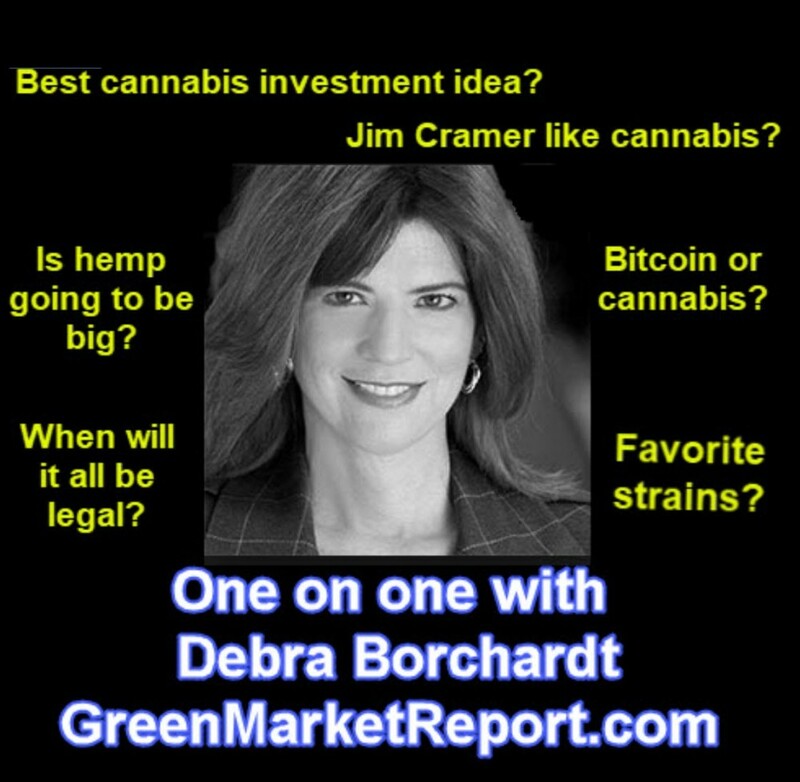 Canadian, Cannabis, Investing, loves. Bookmark.